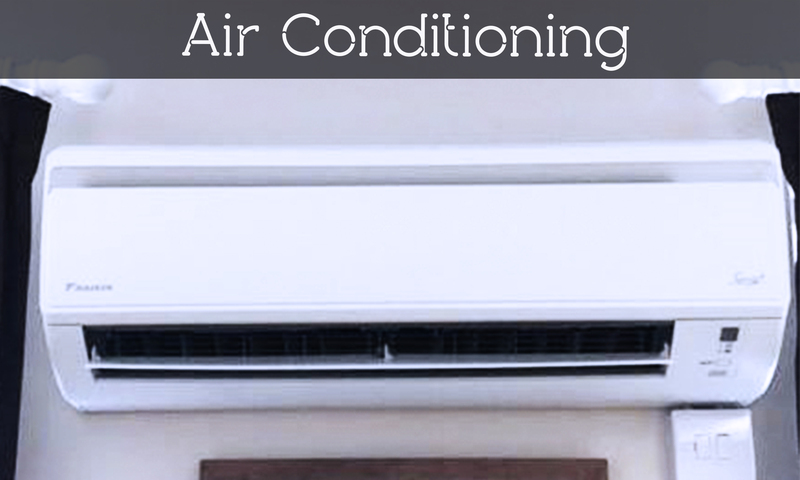 Air conditioning is provided through the removal of heat. Heat can be removed through radiation, convection, and by heat pump systems through a process called the refrigeration cycle. 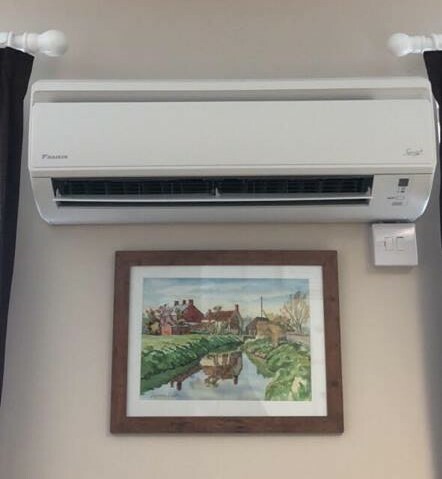 An air conditioning system, or a standalone air conditioner, provides cooling, heating, ventilation, and humidity control for all or part of a house or building. By reversing the flow of refrigerant, the heat pump refrigeration cycle is changed from cooling to heating or vice versa. 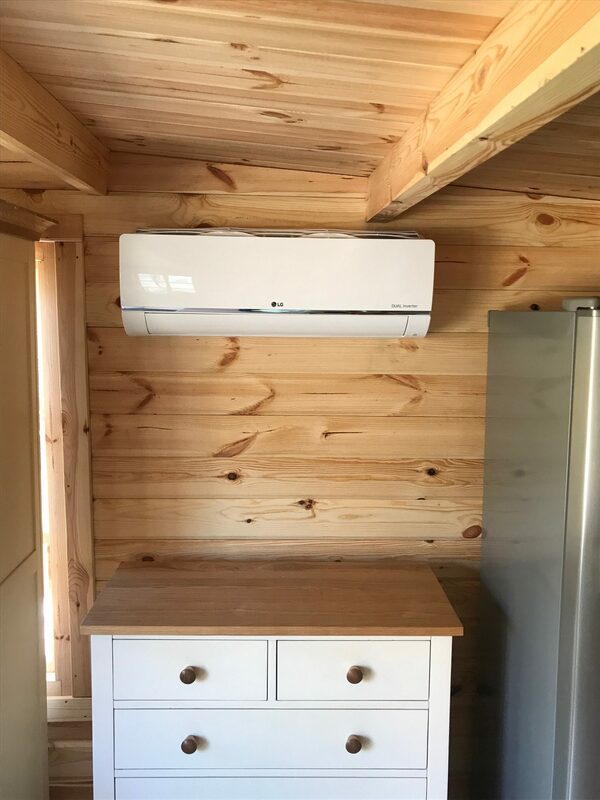 This allows a residence or facility to be heated and cooled by a single piece of equipment, by the same means, and with the same hardware. 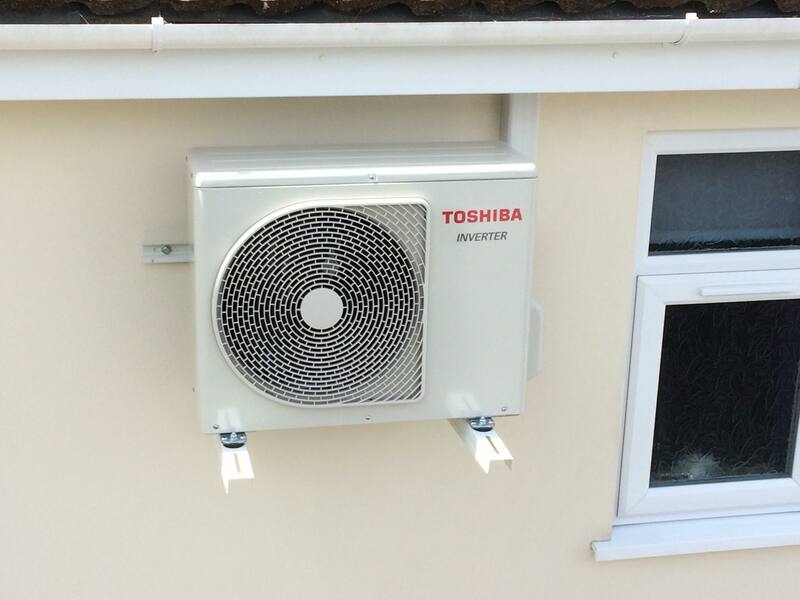 These units are especially popular due to their dual use. 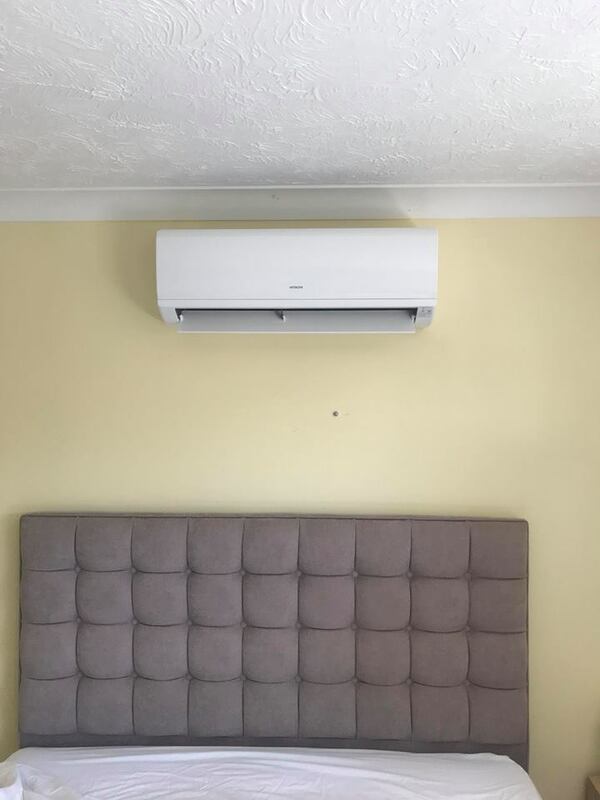 If you need to warm up the room, turn the unit to hot. So you are always covered whether hot or cold and with our all units come with a manufacturers warranty.